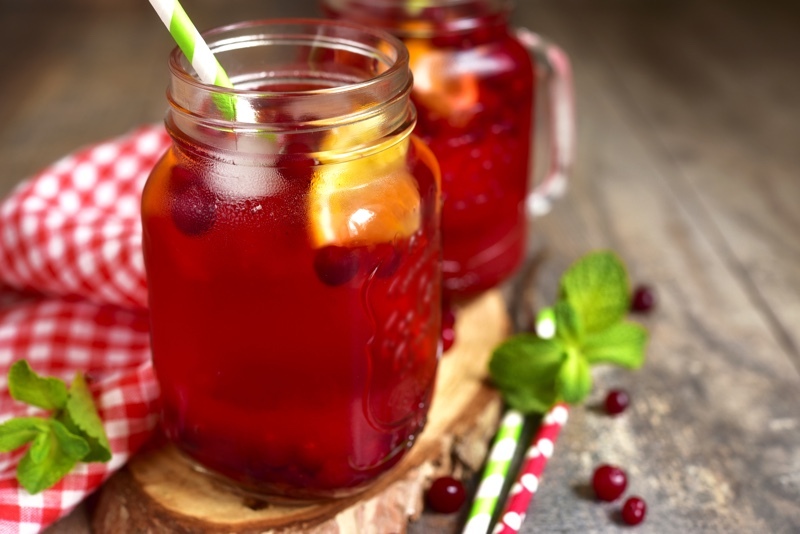 With summer’s scorching heat around, there’s nothing more delightful than sipping something cold and fruity. 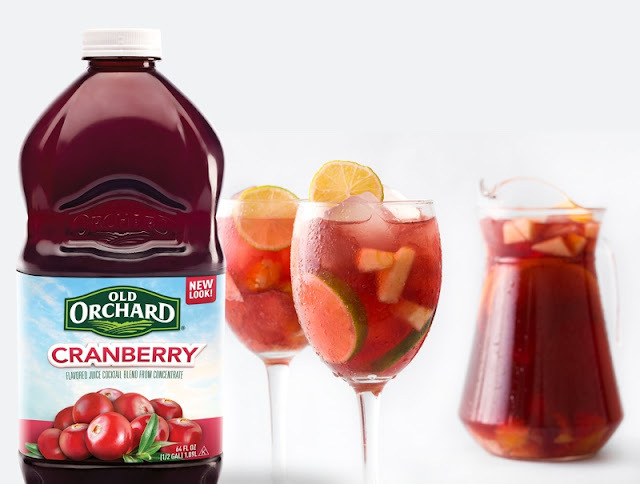 However, when you’re after a refreshing drink with the right balance of sweetness-and-tartness, Old Orchard Cranberry Juice is the answer. This thirst quenching drink can complement any meal and can serve as a base for easy-to-prepare mocktails. 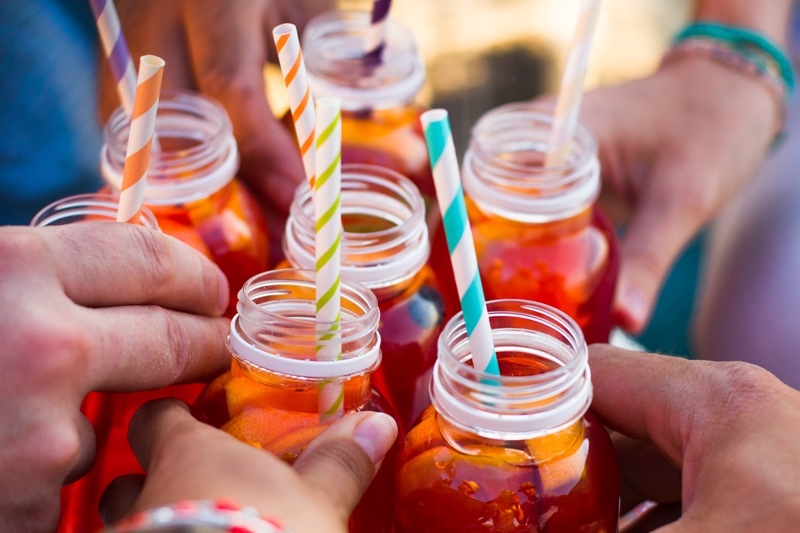 So whether you’re at home, on a vacation-out-of-town, or at a get-together party, these delightful non-alcoholic infusions would surely be a good company and help bring along the fun! Pour Old Orchard Cranberry in a large glass over ice. Garnish with a fruit slice, if desired.